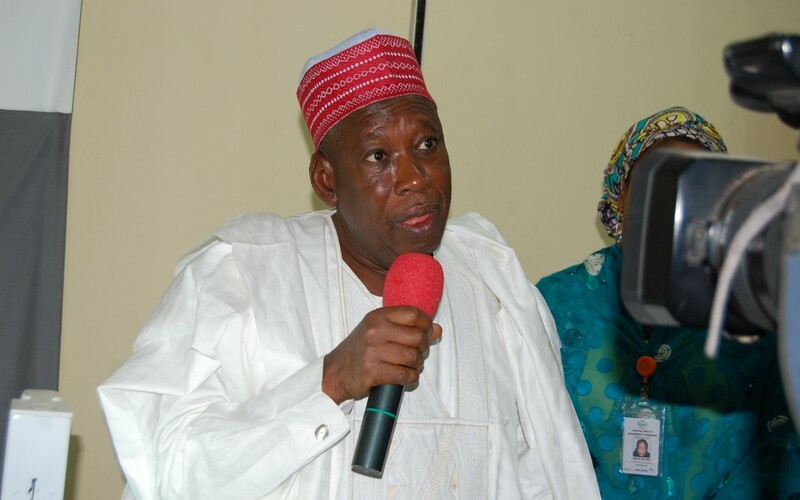 bribery allegation against Governor Abdullahi Ganduje. Coordinator of Lawyers for Sustainable Democracy in Nigeria. by his counsel, Mr Nuraini Jimoh. the Attorney General and Commissioner of Justice in the state. while the hearing of the case should be accelerated. status quo ante’ pending the hearing of the motion on notice. He thereafter adjourned the case till Monday next week for the hearing.